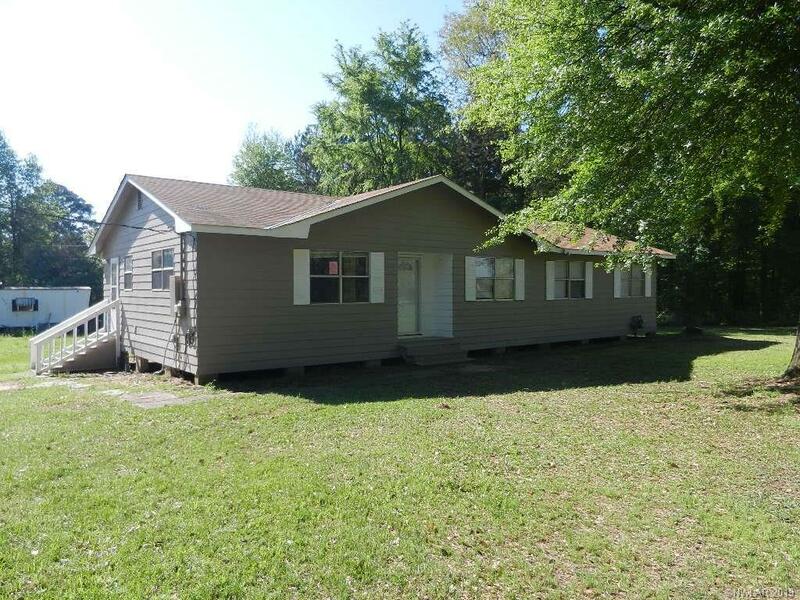 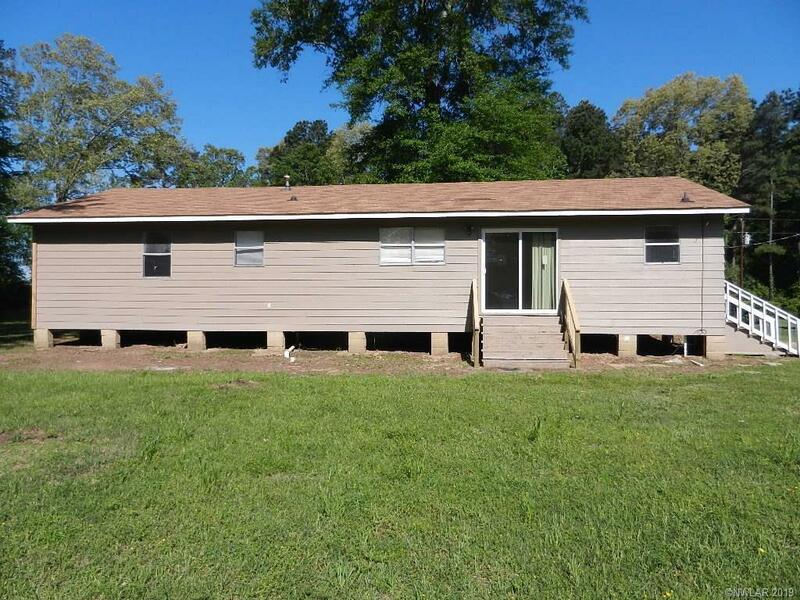 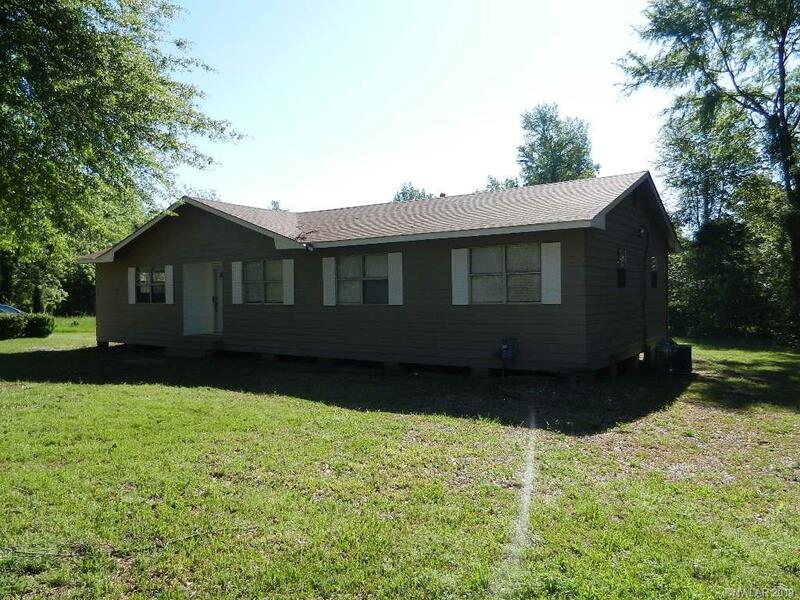 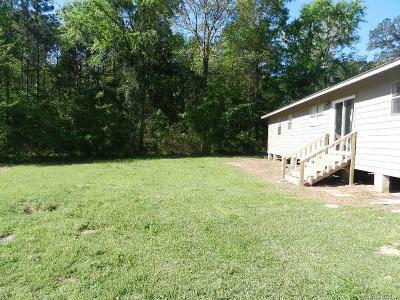 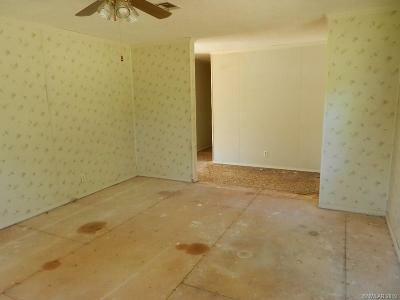 COME SEE THIS 4 BEDROOM 3 BATH, GREAT FIXER UPPER IN A QUIET, SECLUDED NEIGHBORHOOD IN FRIERSON! 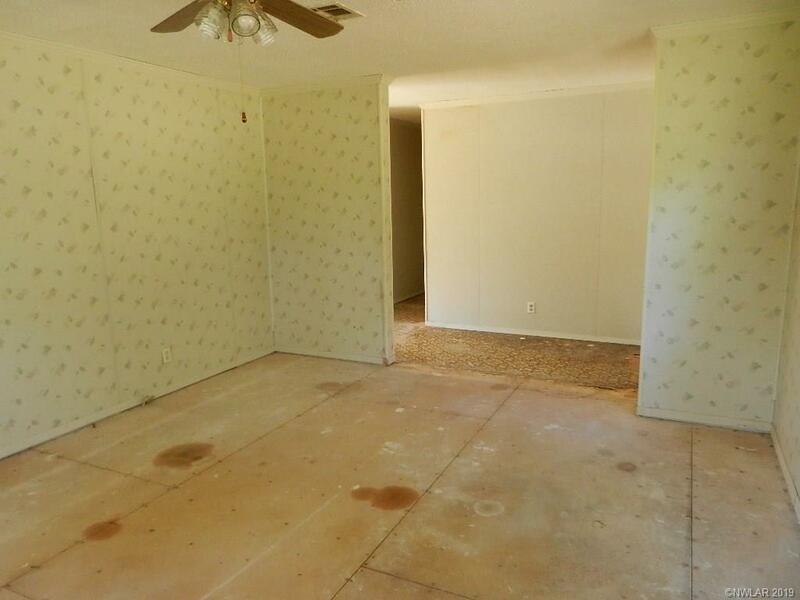 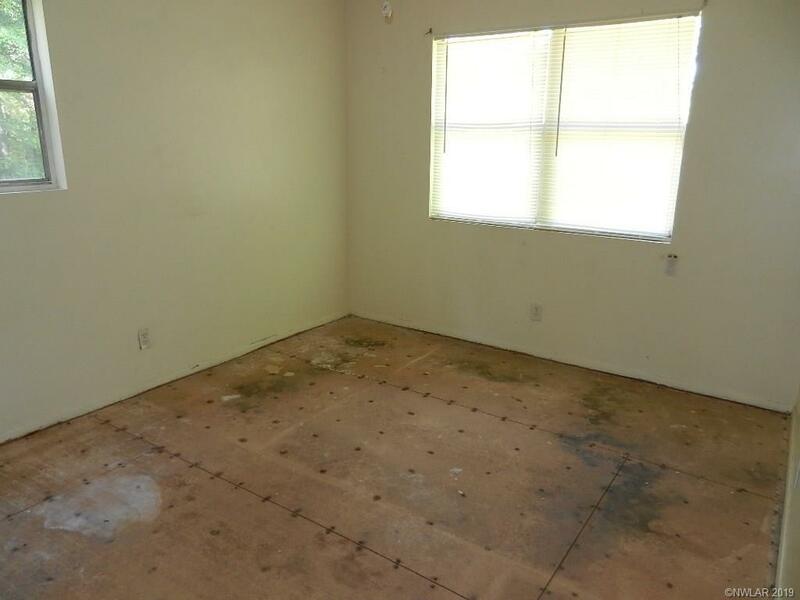 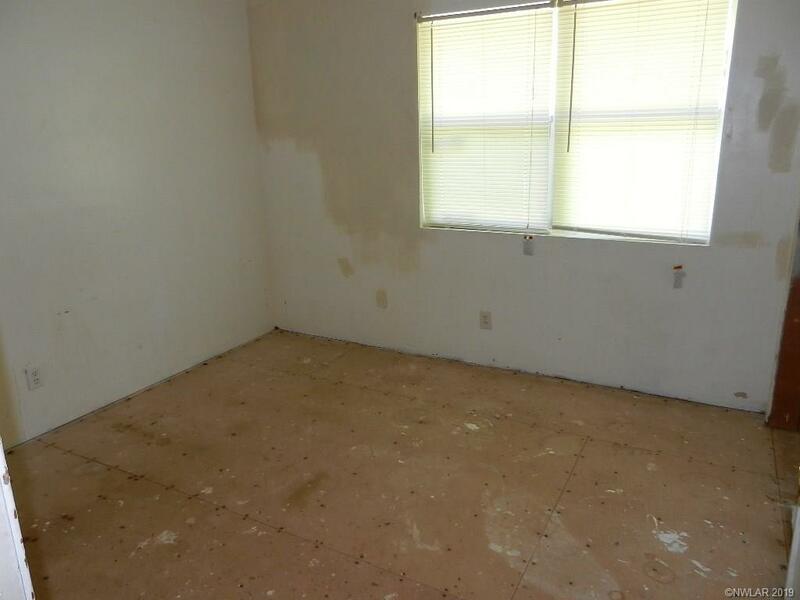 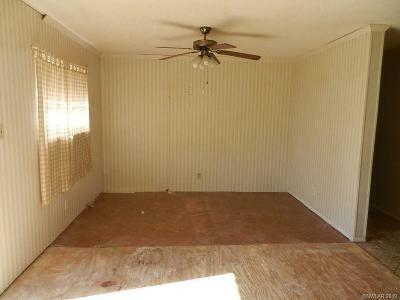 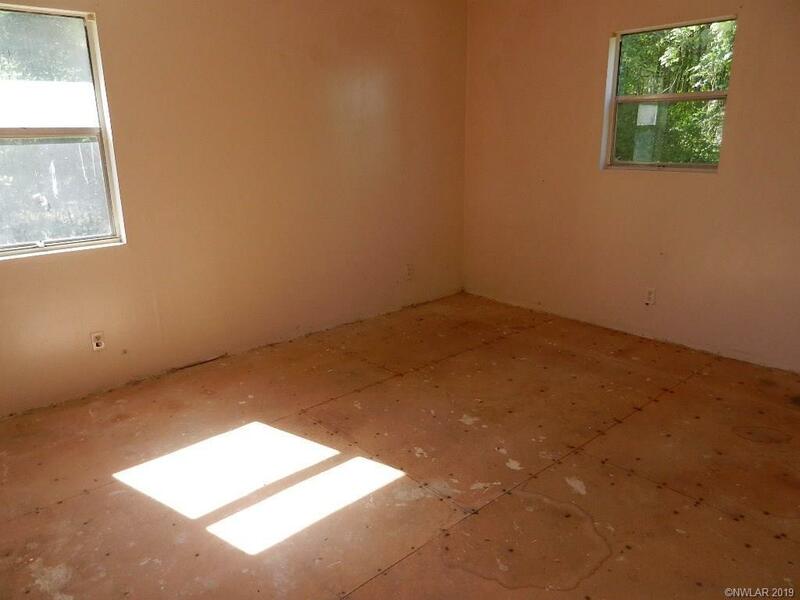 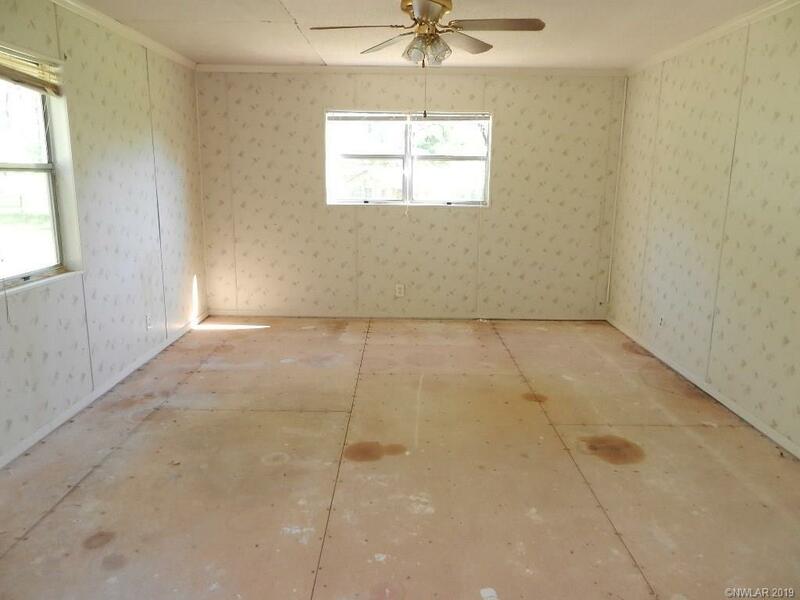 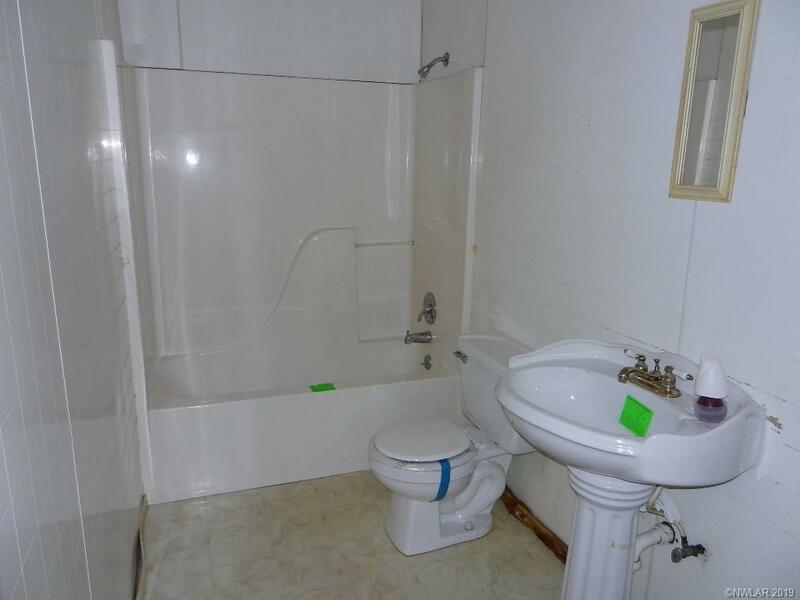 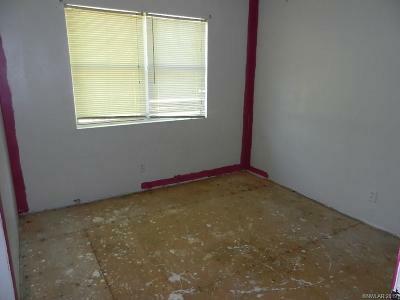 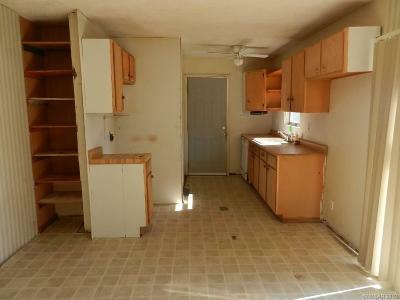 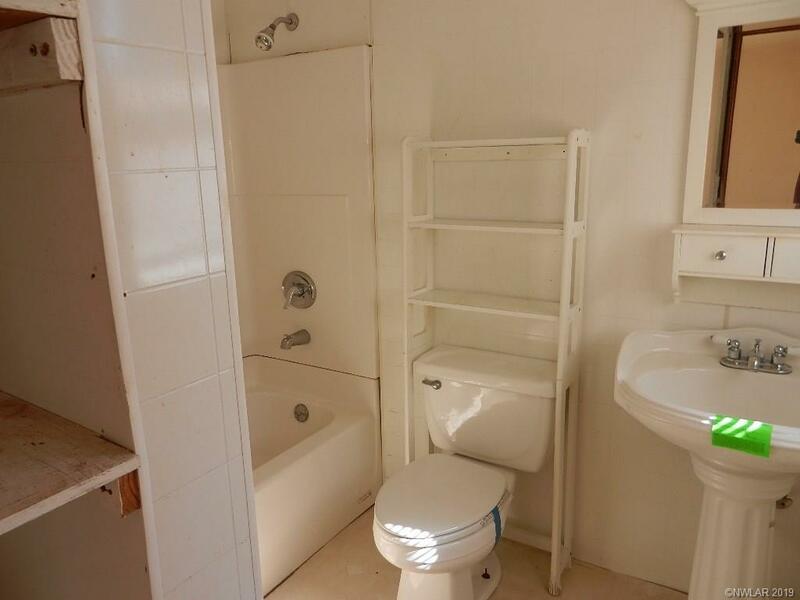 THIS HOME NEEDS SOME TLC, BUT HAS GREAT POTENTIAL! GREAT LOCATION IS CONVENIENT TO SCHOOLS, PARKS AND SHOPPING. COME TAKE A LOOK AND SEE WHAT THIS HOUSE CAN DO FOR YOU!